On The Quays, in association with the Arts Council of Ireland, presented Stop/Over by Gary Duggan at the 2018 Dublin Fringe Festival. 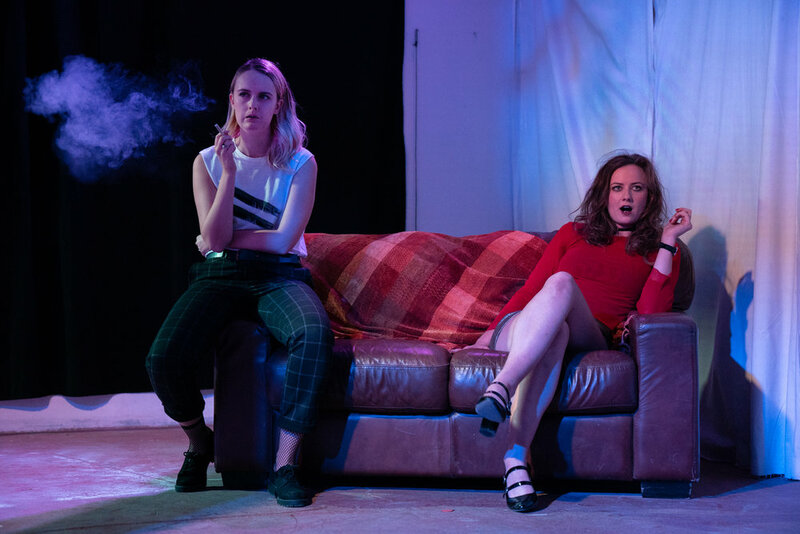 Stop/Over marked On The Quays’ third international production, following RENT at Cas Di Cultura in Aruba and The Last Days of Cleopatra at The New Theatre: Dublin. Desire, excess, jealousy, regret, passion. Emotions and memories erupt when a young Irish couple reunite for 24 hours in New York City. Join them as they journey from café to club to gallery, through bedrooms, subway stations, dreams and hallucinations. 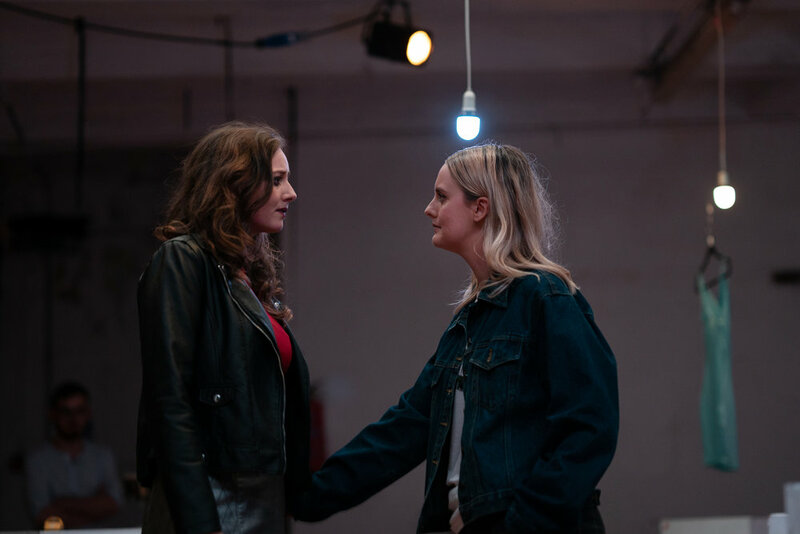 Dublin’s Gary Duggan, in collaboration with director Nicola Murphy and New York City’s On The Quays, invites you to reinvent your past, live for the present, and - at least for tonight - forget about your future. Supported by the The Arts Council / An Chomhairle Ealaíon and The Lir Academy. Developed at FRINGE LAB with the support of Dublin Fringe Festival. Stop/Over was published in conjunction with this production at the Dublin Fringe Festival by Nick Hern Books. Email michael@onthequays.com for more information about this production and for booking inquiries.